For over 15 years, Focal has carved out a niche for themselves with their Sib Series home theater speakers. 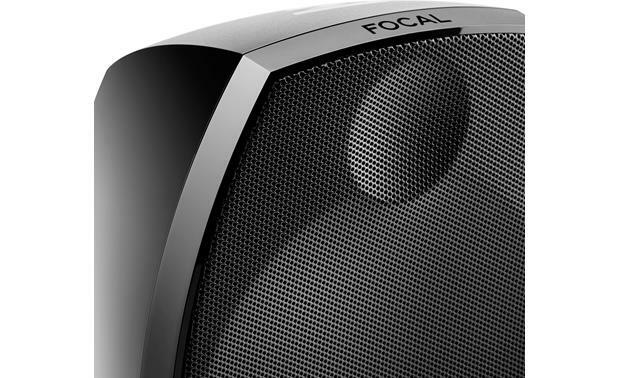 For over 15 years, Focal has carved out a niche for themselves with their Sib Series home theater speakers. Their latest version — the Sib Evo — offers more of what we've come to expect from this speaker line: great sound in a small, visually attractive package. 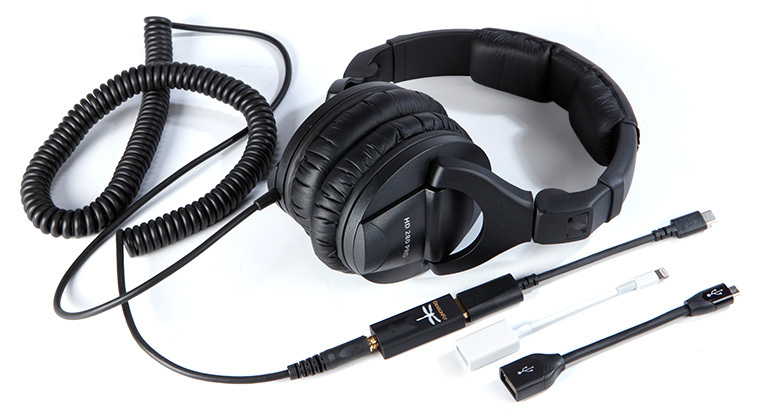 The compact Sib Evo's unique design offers great sound without taking up much space. 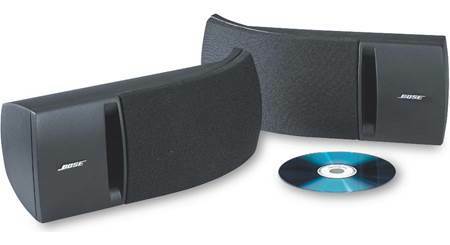 Use the versatile Sib Evo speakers for the front or rear channels in your surround sound system. Each can be positioned vertically as a left or right channel speaker, or horizontally as a center channel speaker. Pair these speakers with the Sib Evo Dolby Atmos upward-firing speakers and the compact-but-mighty Cub Evo powered subwoofer for voice-matched surround sound. 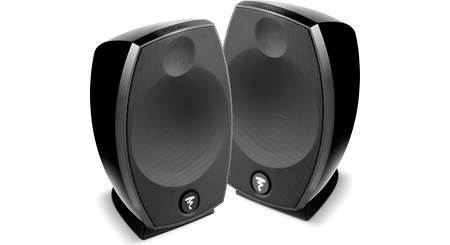 I recommend these speakers as part of a desk or bedroom stereo system, especially when paired with the Cub Evo subwoofer. 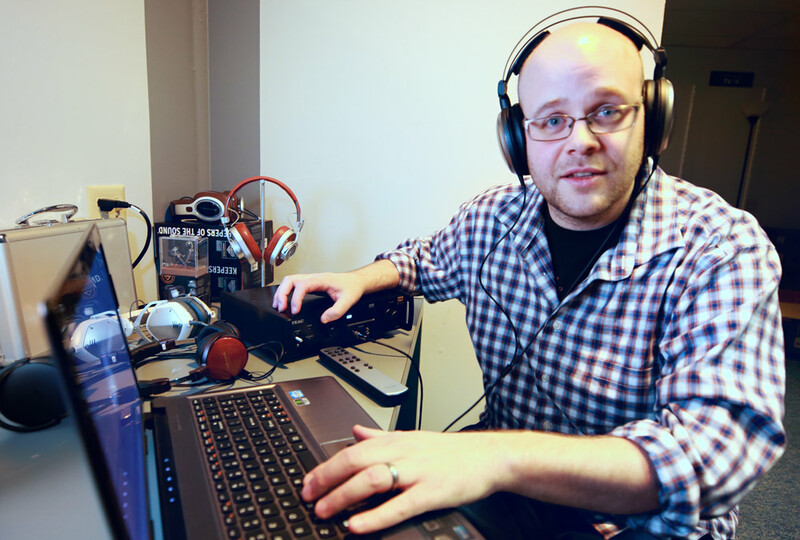 You'll enjoy rich musical performance without taking up a lot of space. 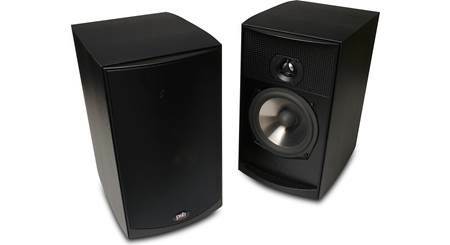 The Sib Evo speakers don't include speaker wire. Read our article about choosing and installing speaker wire to find the right options for your setup. 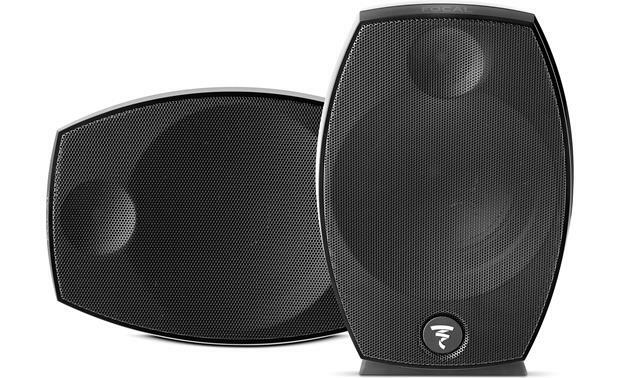 Silk Dome Tweeter & Polyflex Driver: Each Focal Sib Evo satellite loudspeaker is equipped with a 1" silk dome tweeter abd 5" Polyflex cone woofer in a compact, custom-tuned, bass reflex enclosure to give it extended frequency response. 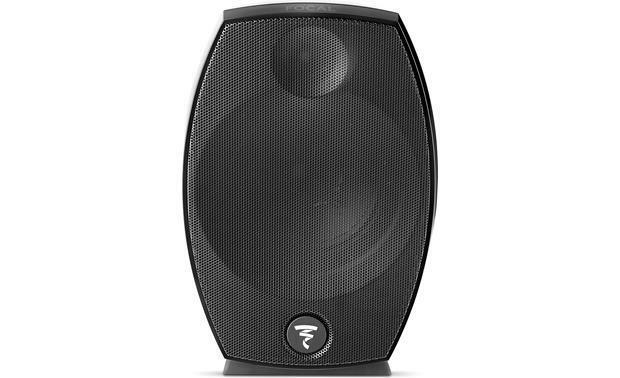 Bass Reflex Cabinet: The Focal Sib Evo satellite loudspeaker utilizes a bass reflex enclosure with a large rear-firing streamlined port for using the speaker's woofer to its fullest potential. 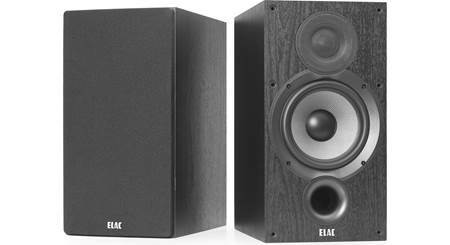 Applications: These Focal Sib Evo satellite loudspeakers can be used for the front and/or rear channels in your home theater setup. Placement Options: In order to balance response, place the speaker the same distance away from the main listening area. A minimum height of 30" is recommended in order to obtain a coherent soundstage. 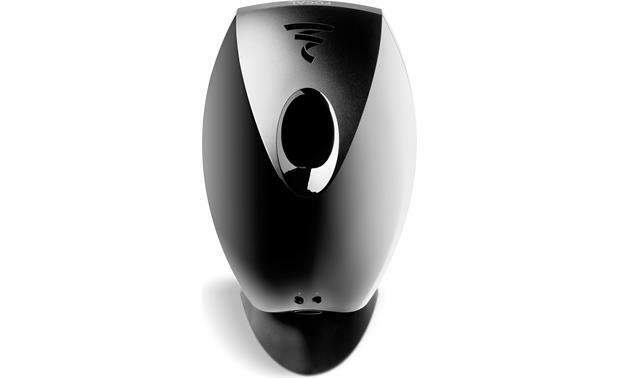 You can adjust the angle of inclination of the loudspeakers according to your listening area. Mounting Options: Each Focal Sib Evo satellite loudspeaker comes with an adjustable rubber base installed. 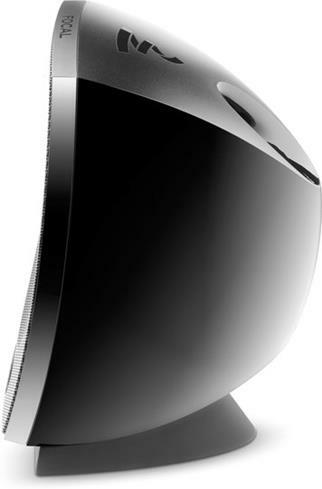 The speakers also include angle-adjustable wall-mount brackets with mounting hardware. 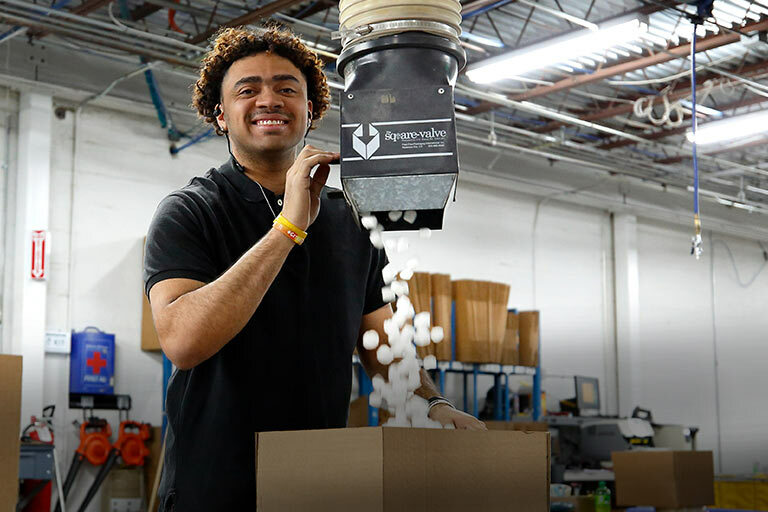 Push-Button Terminals: Each satellite loudspeaker is equipped with push-button terminals to attach your speaker wire using bare wire ends (not compatible with banana plugs, spade-lugs, or pin-connectors). 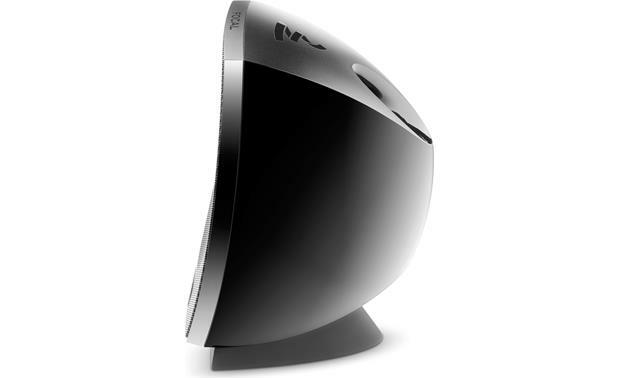 Searches related to the Focal Sib Evo Compact bookshelf speakers.